An air waybill is obtained from the airline and details of the same are forwarded to the shipper for confirmation. Next the shipper either couriers custom documents to the freight forwarder, or hands them over to the trucker at the time of picking of goods. 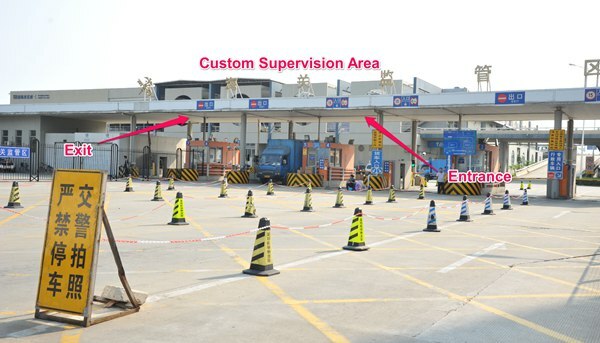 The trucker proceeds to the Custom Supervision Area, Shenzhen Airport, where a gate pass with a serial number is issued. The trucker forwards the gate pass number along with the truck license plate number to the freight forwarder who feeds the details into the system to generate labels to be stuck on the packages after unloading of goods. 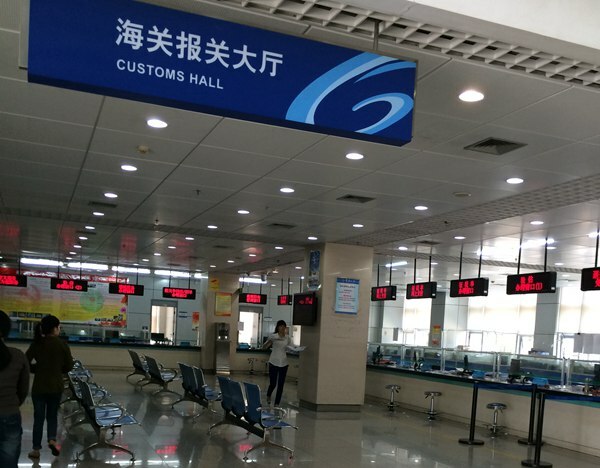 The trucker proceeds to the International Cargo Center or Logistics Park depending on which airport falls first on the airline’s passage – If the first stopover is at an airport outside China the trucker moves the shipment to the International Cargo Center. 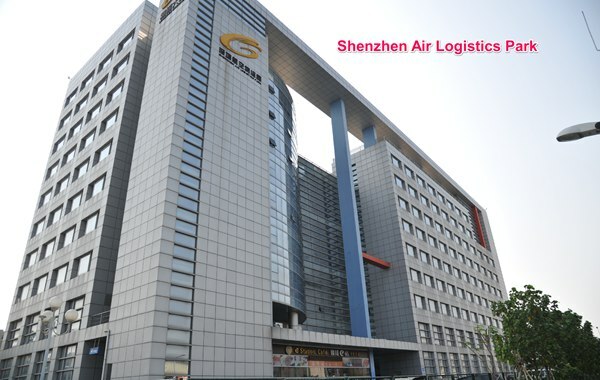 However, if the airport is in China, for instance Beijing or Shanghai then the goods are transferred to Logistic Park. Logistic Park is smaller and less efficient than the International Cargo Center and truckers might need to wait longer to unload cargo here. Once the goods are unloaded at the airport they are weighed and measured by airport staff. The figures are fed into the system and transferred into the airline’s database. These figures are mentioned on the air waybill generated by the airline for charging air freight from the shipper/consignee. All goods go through security scanners before being cleared for loading. Scanners can take a maximum weight of 3,000kgs and maximum dimension of 160cmx190cm. It is advisable to keep the weight and dimensions of packages within these limits to ensure quick security scan. Scanning of bulkier and heavier packages can get delayed by 24 hours, which delays the loading on the flight. 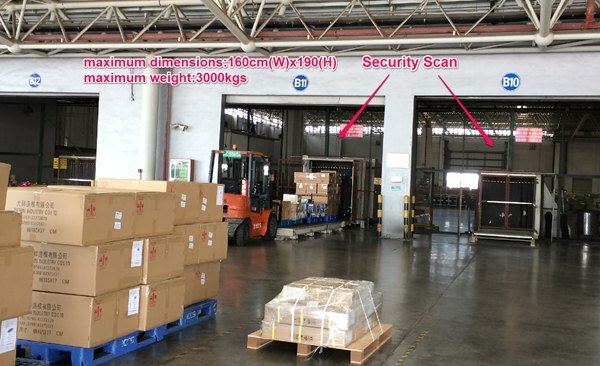 With the weights and dimensions of the cargo shown on system, the freight forwarder can complete air waybill formalities and intimate the broker to pick the original copy of the same for customs clearance. The broker hands over the original air waybill at the cargo center after the release of shipment by the customs. The cargo center escorts the goods to the designated airport where they are loaded on the flight. 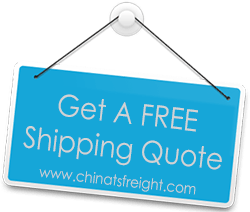 If you have inquiries about Air Freight Shipping from China do send us an email at info@chinatsfreight.com and we will get back to you. Alternatively you can call us at 86-755-83681686 and we’ll be happy to be of service to you.